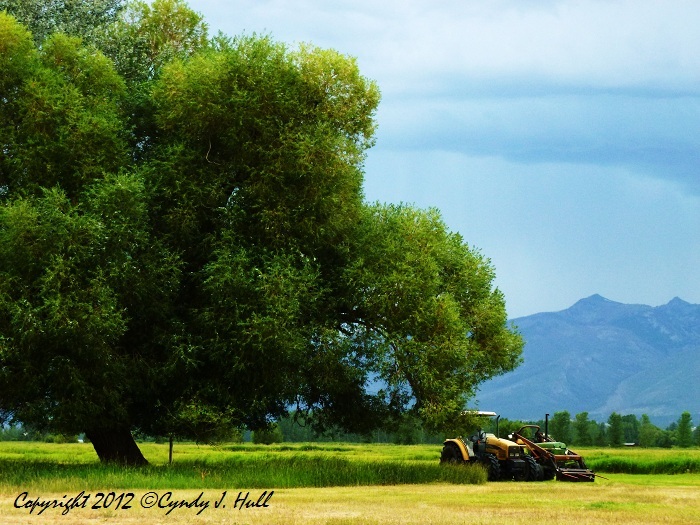 Haymaking is still an important part of farming in Montana, and the weather is always up for consideration. The phrase, "Make hay while the sun shines." is practical in its most literal sense, as well as figuratively!